Polypropylene caster wheels are ideal for laundry carts, bakery racks and furniture dollies. These wheels provide both strength and durability in addition to being resistant to rust and corrosion. 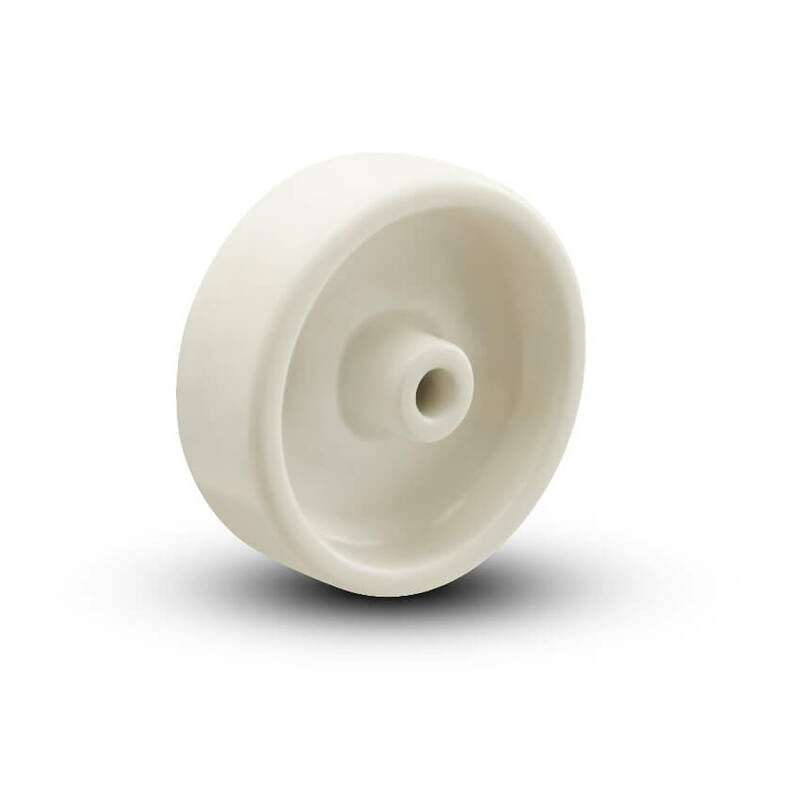 Polypropylene caster wheels are also a resilient and cost-effective option for a wheel that can endure steam cleaning and will not absorb chemicals. We're still adding Polypropylene Wheels to the site, but we can help you!